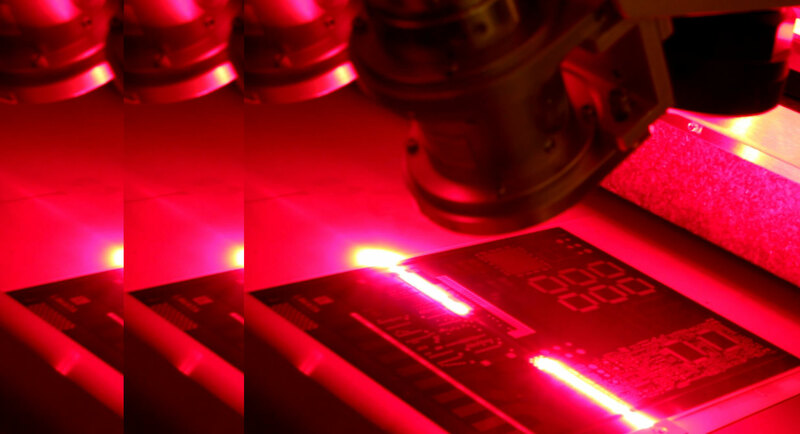 LUVIR delivers the most efficient solder mask direct imaging for all ink types and colors. Now available on all Limata X-Series Models. We are an innovative supplier of laser direct imaging (LDI) system solutions for various PCB manufacturing environments and adjacent markets. 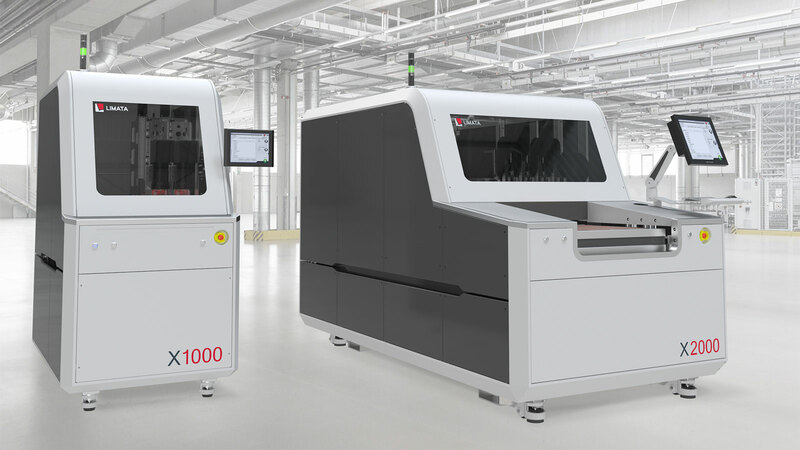 Our system product portfolio ranges from LDI system configurations for high-mix and emerging PCB niche applications up to fully automated LDI system solutions for mass production environments. We are an entrepreneurial, innovation and customer driven organization with staff, operations and/or value adding sales partnerships in all key PCB manufacturing regions. The core of our operation is Ismaning near Munich (Germany) which is also home to our R&D/development, engineering and applications team. 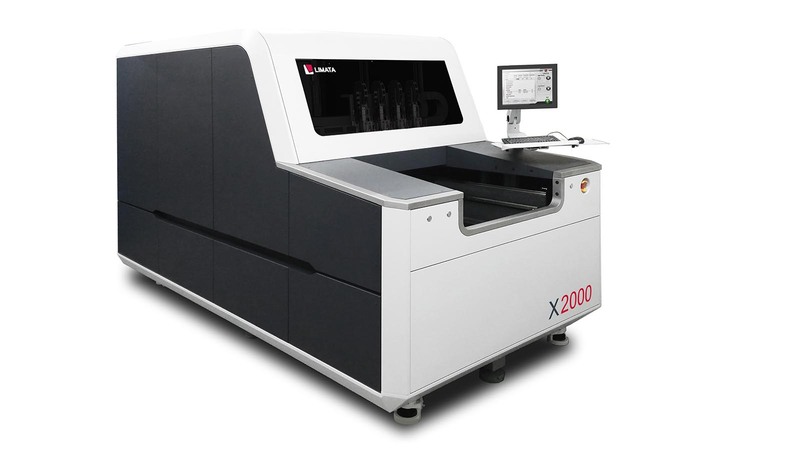 Based on our in-house developed direct imaging technology combined with an advanced and modular configureable hardware system platform (X-Series), LIMATA laser direct imaging solutions enable PCB manufacturers to maintain high production yields and to increase image quality and output for standard and advanced PCB applications at lower cost of ownership over the LDI equipment lifecycle. We are committed to closely working and partner with our customers and stretch ourselves in order to deliver the best LDI solution for their PCB application and process (or to solve their problem). 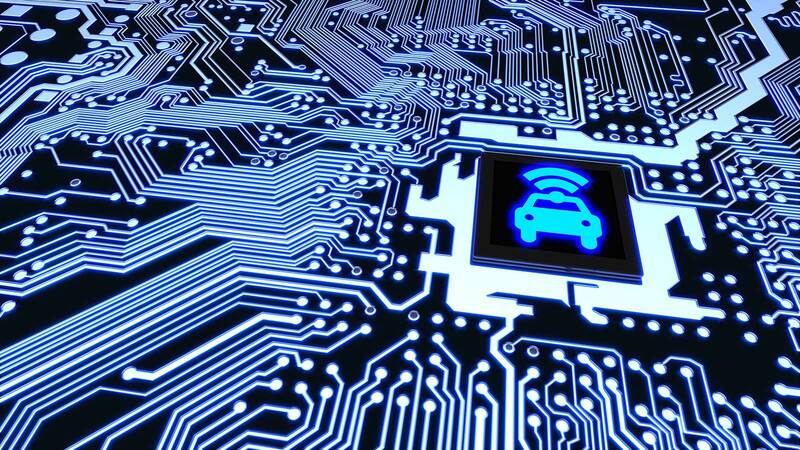 Your individual PCB product application and process requirements are key. The customization of our LDI system products with innovative imaging concepts, optimized hardware and automation features, IoT data processing interfaces and technological advancements are one of our core expertises. This approach allows us to align to your individual imaging needs and to continously adapt to new market requirements („time-to-market“). Increased technical requirements in PCB manufacturing driven by more advanced PCB designs (towards thinner materials, more complex and finer structures at only small design rule tolerances) have set limitations for the conventional mask contact lithography (phototool) method in particular for the production of more advanced PCB applications. This has led to a shift in production technology from conventional mask contact lithography to the Maskless Direct Imaging of PCBs, where a software controlled laser or light-source is used to image a pattern directly on a photoresist coated panel or to image liquid solder mask/resist layers at the backend of the PCB manufacturing process. Backed by a dedicated in-house hardware & software engineering team, LIMATA has developed a complete LDI system product line for the PCB patterning and solder mask process. In addition and after a joint application/process analysis, LIMATA provides its international PCB customer base with system customizations, MES-interface programming services and complementary automation solutions. Key laser imaging components used in LIMATA‘s system solutions consisting of laser scan/beam units, UV-diode lasers and optics have been either developed internally or in-close cooperation with key component suppliers. A fully in-house developed software platform completes LIMATA‘s system product offerings.